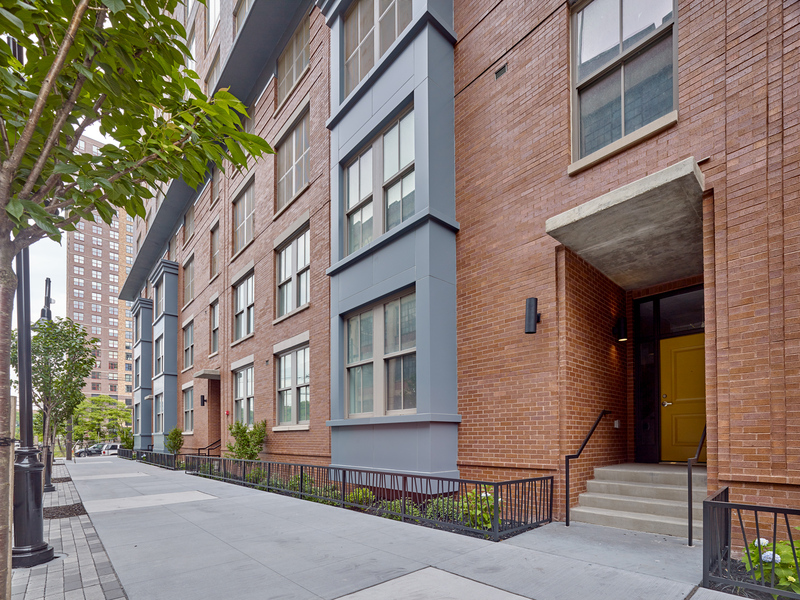 Monaco, a luxury high-rise rental community in Jersey City, is one of the properties participating in the pilot program. A partnership between Energy Technology Savings (ETS), Lowe’s, and Electrolux could have major implications for multifamily energy usage. 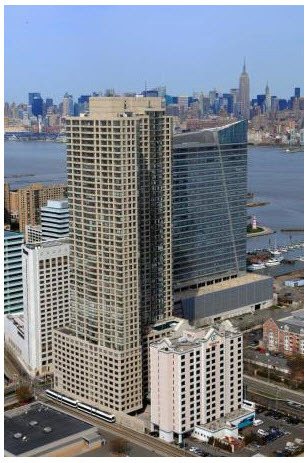 The companies are launching a pilot program, installing wireless pack-aged terminal air controller (PTAC) units at high-rises in New Jersey. By connecting the PTAC units to wireless networks, users will be able to con-trol the devices from anywhere, at any time, says ETS Chief Executive Office Jeff Hendler. The combination of technology retrofits and behavior modification is essential to ETS’s approach to energy savings. Explaining that “data is king,” Hendler says the company conducts a full, customized analysis of each building they work with.